Wanna repost video from Facebook? It is simple now! 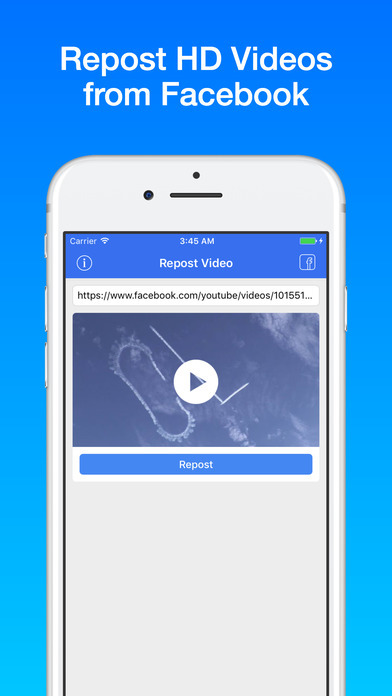 With just one click, this app will help you repost any video on Facebook. 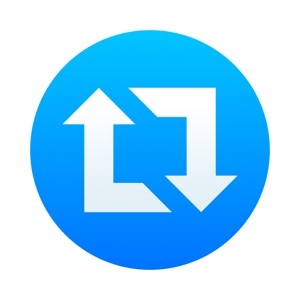 Follow these simple steps: * Open Facebook and copy URL. 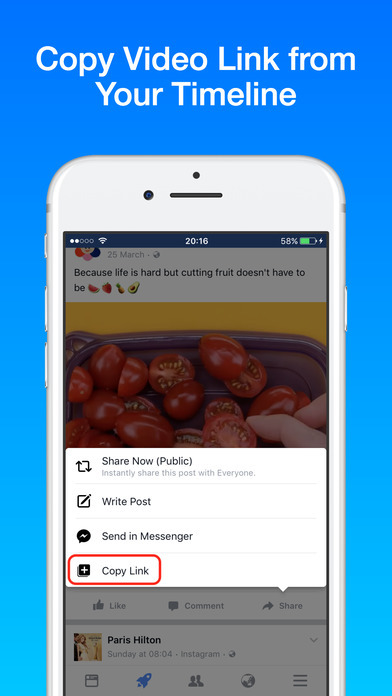 * Paste the URL in the app. * Then repost. That's it. You're done.